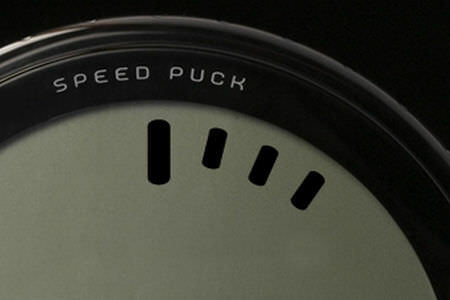 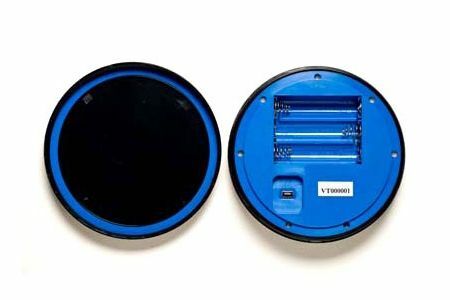 The award winning SpeedPuck is completely self contained and can be installed in seconds, without tools. 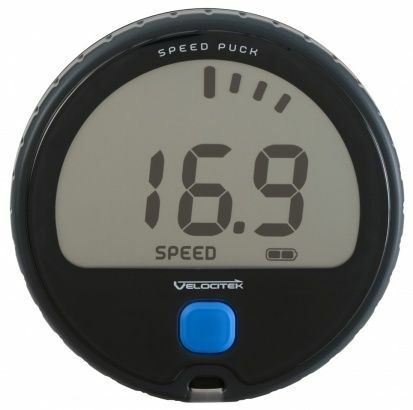 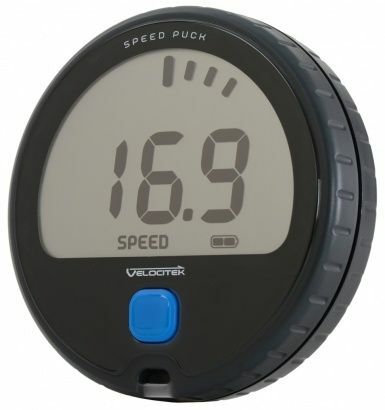 Instead of using a paddlewheel, the SpeedPuck calculates your speed by measuring the Doppler shift in GPS signals to provide you with an updated reading every half-second. 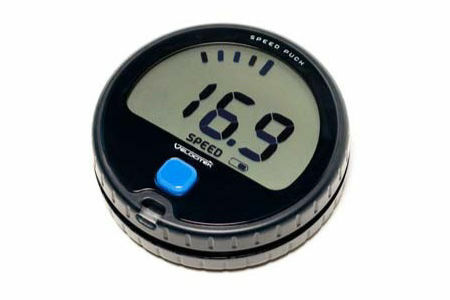 The SpeedPuck never needs to be calibrated and maintains uniform accuracy at all speeds.